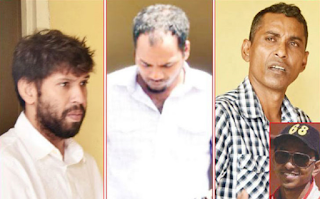 Guyana prosecutors closed its case against accused drug traffickers Stephen Vieira, Tazim Gafoor, his son Nazim Gafoor, and Sherwayne De Abreu, who are on trial over the cocaine that was found by authorities in lumber last year. The four men were charged after police found the drugs concealed in dressed lumber on May 12th, 2017. 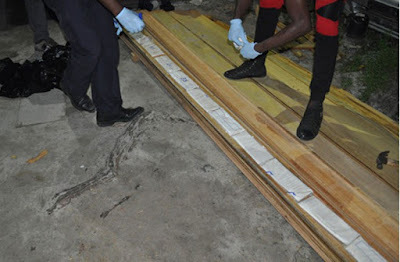 The cocaine was stashed in lumber at a sawmill at Lookout, East Bank Essequibo, which belonged to Narine Lall, who is still wanted.